People helping people restore lives and relationships from a distinctly Christian perspective. To encourage, edify, and empower each client in their relationships with family, friends, and God. Bethesda Counseling Services, LLC does not claim to be a resource to identify organic disorders, attorneys to answer your legal questions, or any other profession other than listed. However, we may offer you referral information. 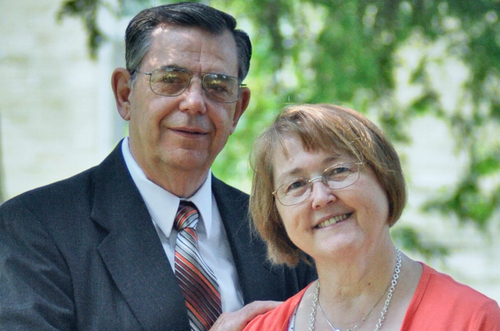 Paul met Carolyn at Bible College, married in 1974, they have two children and five grandchildren. Carolyn has been teaching school for the past 30 years. 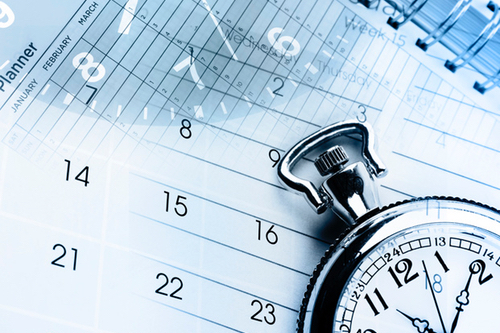 Every effort will be made to arrange a convenient time for each client including evening and emergency appointments. Sessions are by office or NOW ONLINE via Skype.